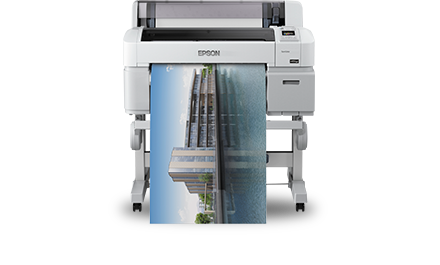 Entry-level desktop large-format printers with our smallest footprint for the most economic spaces. 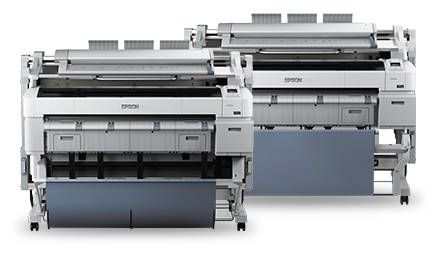 Create professional-quality, large-format, detailed prints on a daily basis. 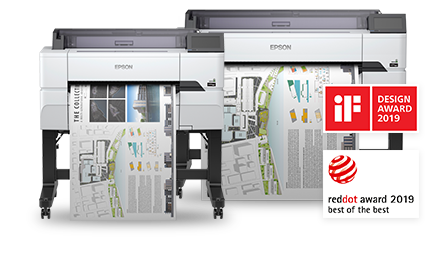 Ink cartridges are available in a range of sizes allowing you to control overheads and productivity: 50ml or 80ml in black, 26ml or 50ml in colour. 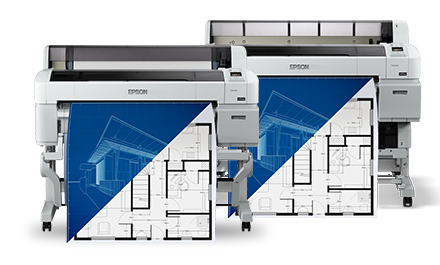 Entry-level floor-standing large format printers requires minimal space and set up. 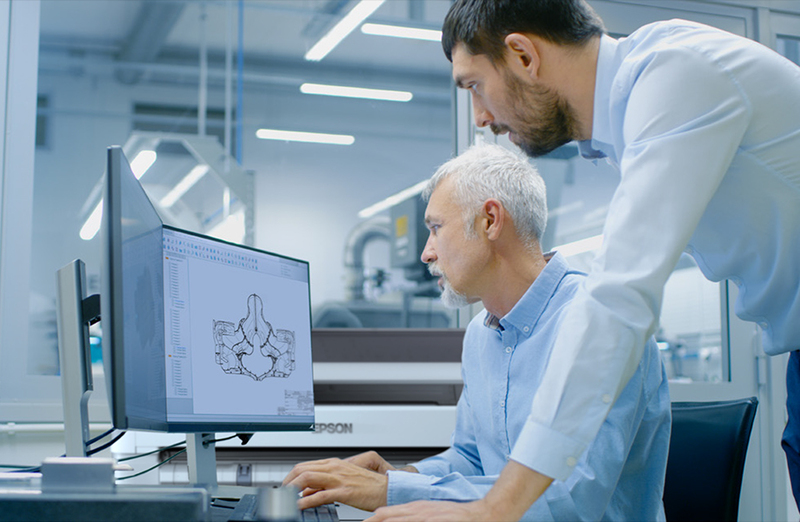 It benefits from a user interface that’s intuitive and accessible. 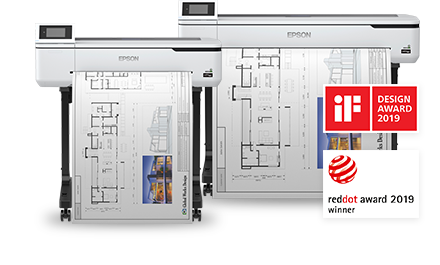 Produce stunning prints time after time with no loss of colour or detail. 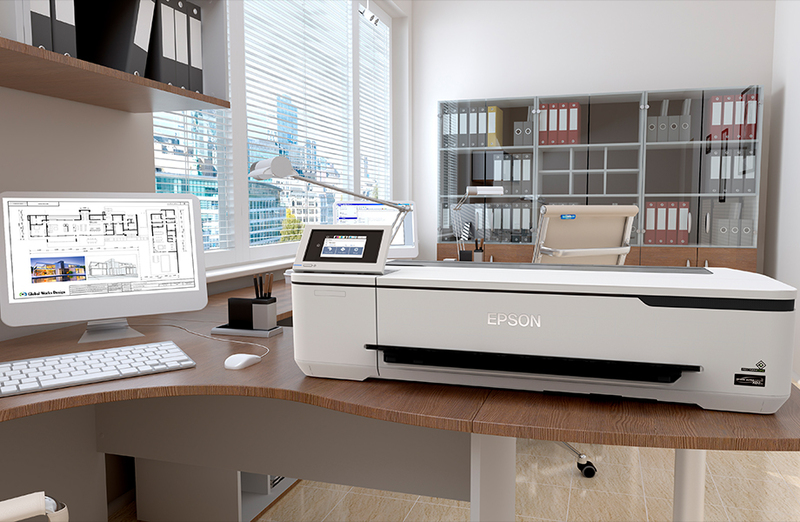 Expand your productivity with a range of ink cartridge sizes: 110ml and 350ml in black and colour. 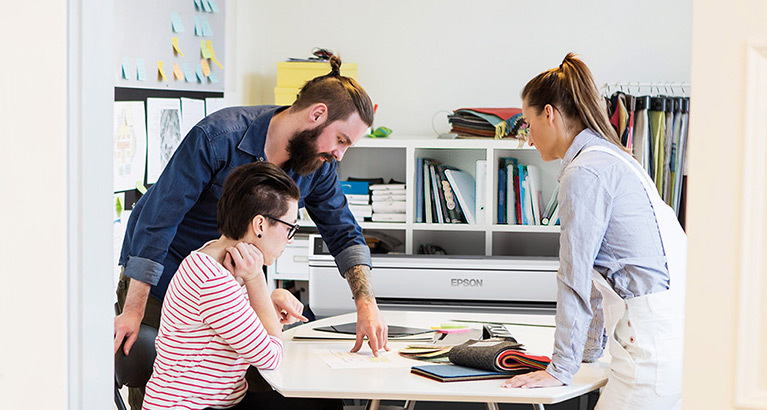 Make an impact and grab your clients’ attention by creating vibrant, eye-catching campaigns quickly and seamlessly. 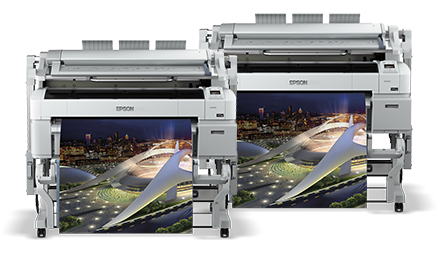 Print everything from large photo-quality posters to banners. 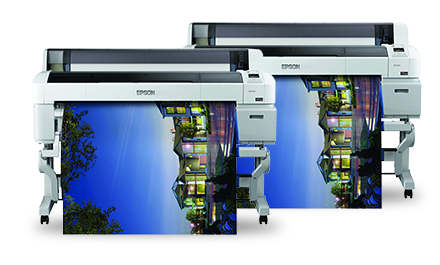 A large-format printer can improve your marketing efficiency, allowing you to manage your creative workflow with ease.